Easy to Reskin and super simple to setup. Well commented source code for better understanding. Sound assets included with sound programming. 2.) 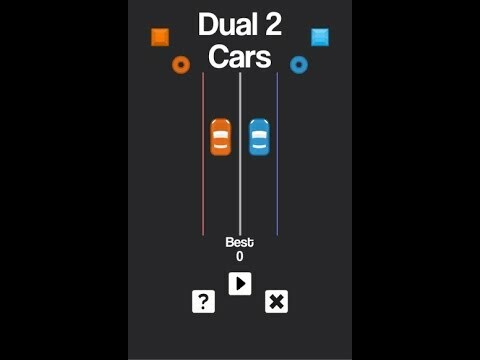 Import 2 cars clone.unitypackage in Unity3D.